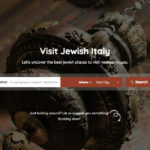 As of September 3rd, 2018 the Foundation for Jewish Cultural Heritage in Italy has placed at the disposal of the public a new tool for finding information on the country’s Jewish cultural heritage, following a major restyling of the website ‘Luoghi Imperdibili’ (‘Unmissable Places’), online since 2015. The new website, www.visitjewishitaly.it, besides being enriched with photos, has also completely changed its appearance from a technological point of view, through the use of geo-referencing and multimedia programs to present Jewish cultural heritage in Italy. 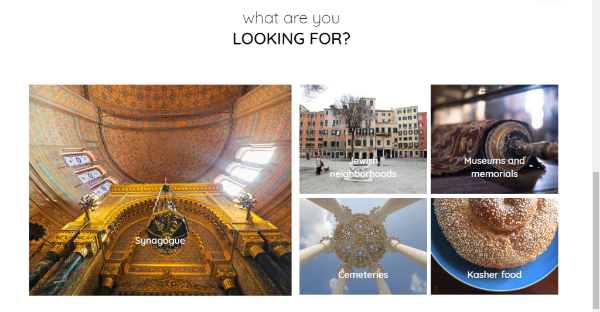 directly on the map of synagogues, museums, districts and memorials, and for each one find information, photographs and videos, as well as receiving directions on how to get there and find contact details to arrange a visit on site. 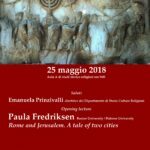 The website also offers other modes of navigation, thus catering to the preferences of all those wishing to discover this extraordinary heritage. 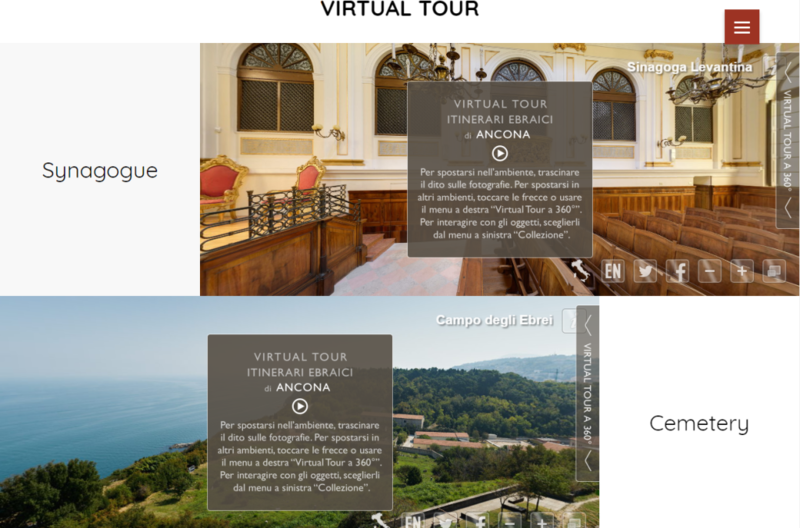 For example, the user can browse by interest type, by location or by following the itineraries that our editors are creating especially. 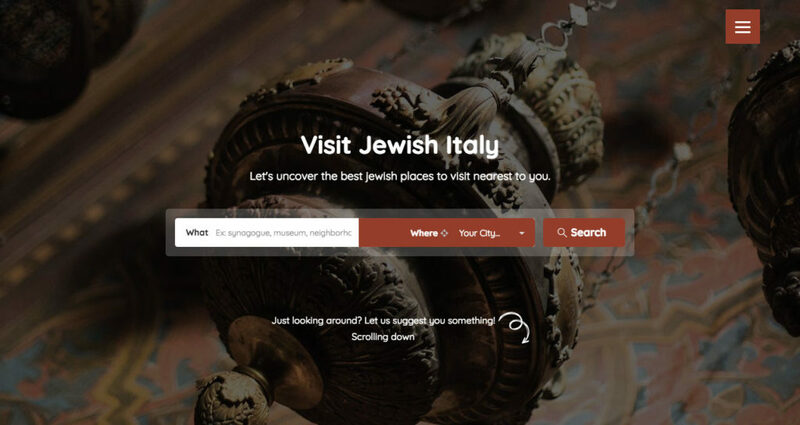 For those wishing to plan a journey in the discovery of Jewish cultural heritage in Italy, with just one click you can get written information and watch a small multimedia sample, including virtual tours created by the UCEI. Jewish districts and cemeteries but also commercial establishments such as hotels and kosher restaurants.